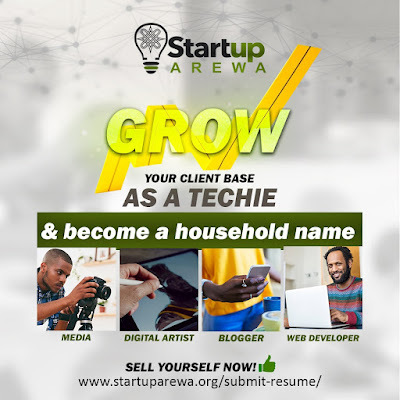 a scheme that allows individuals to register their skills in order to get more exposure to clients in and outside the country. economy as we have seen from other state government already taking the first step. A source from the team confirms that Startup Arewa will promote those profile.